Nissan North America will be recalling 56,000 cars in the U.S over a defect in the power steering assembly. The company states that a leak in the power steering hose may lead to the spilling of the fluid and thereby might even cause fire. The company has not reported of an accident or an untoward incident so far. 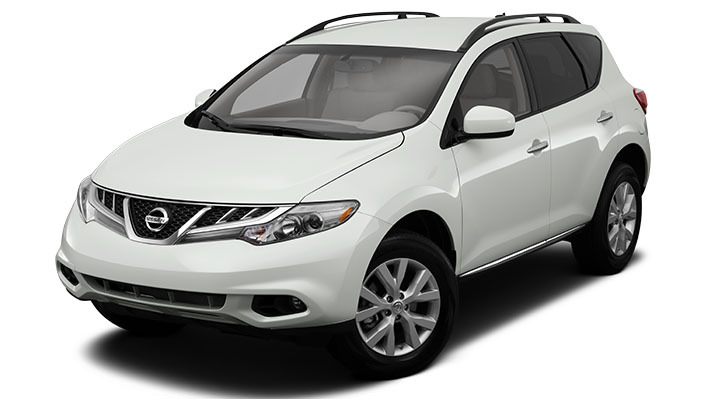 The cars that will be recalled are the Murano vehicles manufactured between 2013 to 2014. According to the car manufacturer, the above power steering hose might leak fluid as the hose clamp in these models aren't adequate. And this might accidentally detach the hose leading to a leakage of the steering fluid. There can be a dangerous situation if the steering fluid spills on the hot motor or on the exhaust pipes leading to fire, mentioned Nissan. The company will be addressing this issue by installing a new power steering high pressure hose kit, without any additional costs at the Nissan dealerships. Customers can visit www.safercar.gov and fill the VIN numbers to find out if their cars are a part of the recall. This is not the first time that the Murano is being recalled. Previous issues reported in the crossover include corroding of the material in the nut used to secure the sensor-transmitter of the tire pressure monitoring system (TPMS) and inadequate engine cooling making the vehicle stall thereby leading to crash.